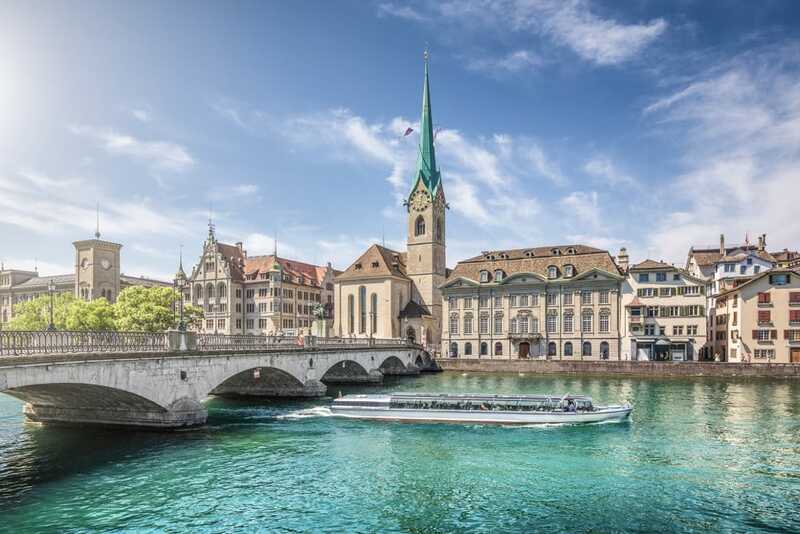 The Stanton Chase Zurich office proudly sponsored the Swiss Private Equity Conference 2018, which took place on May 24 at the Park Hyatt in Zurich. This 8th annual event brought together over 250 key players in the Swiss PE industry and included over 50 renowned speakers. The combination of panels, meetings, and networking opportunities provided a platform for discussing key issues, challenges, and best practices in the private equity industry. Conference participants included investors, GPs, and service providers. Lucas Schellenberg, Stanton Chase Global Practice Leader of Private Equity, discusses how he works with potential executive search clients and other industry leaders at this prestigious event.